The Apra conference is nearly here! If you haven’t registered yet, get a move-on! It’s just under two weeks away – August 8th-11th in Pittsburgh – and it is the largest international learning opportunity for prospect research, prospect management, and fundraising data science professionals. It’s not just continuing education, though. There are loads of networking opportunities, chances to interact with vendors and learn about new products and services, and encounter a new-to-you city with great colleagues. My team and I will be there, and if you’re interested in learning about the spectrum of HNW real estate holdings, don’t miss Kelly Labrecque and Josh Ostroski’s presentation “Skyscrapers and Ski Lifts” on Thursday the 9th at 1:15PM. A twist of fate would have it that Angie Stapleton and HBG veteran Elizabeth Roma will be presenting at the exact same time; their session, “XYZ…Wealth To Be? !” will be a fascinating look at identifying future wealth-holders in your constituency. To add to the festivities, we’ve created the HBG Apra Conference Bingo game for everyone who’s going. Click on the link, print out your own copy, and play along during the sessions! 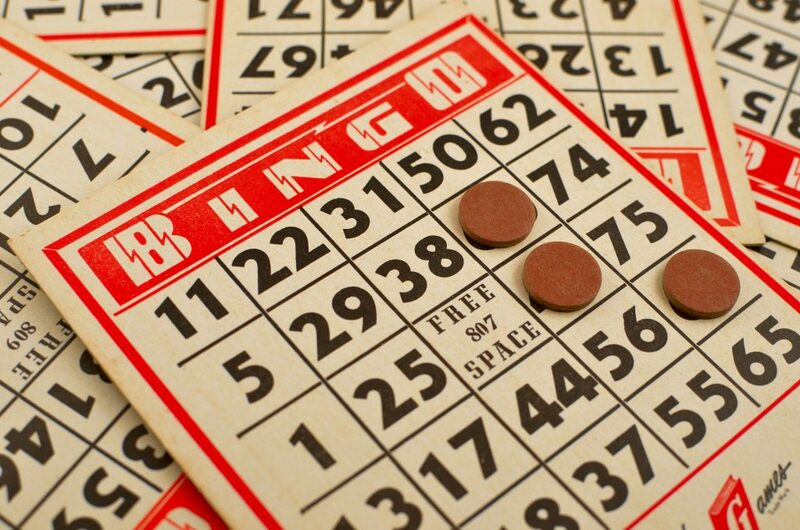 Bring your winning Bingo card to me or any member of the HBG team and claim a prize!